In 2018, starting in March, the Work Environment Authority will inspect a number of construction and civil engineering workplaces throughout the country. 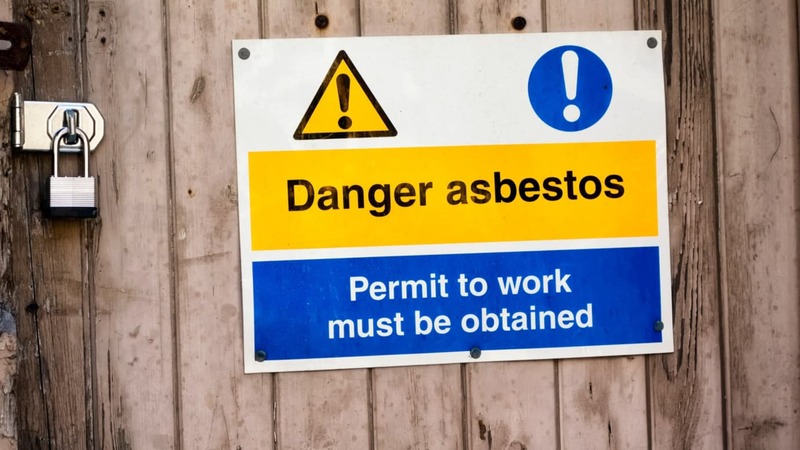 Various risk areas, which can lead to occupational diseases in the field of construction, are inspected to raise the risks of, for example, asbestos and quartz dust. Anyone working in a building and plant where stone or concrete is processed may be exposed to quartz dust. Its small particles can cause damage to the lungs and lead to diseases such as silicone (stinging lung disease), lung cancer and cholera (chronic obstructive pulmonary disease). Asbestos is currently forbidden to handle without permission but was previously common in construction contexts. The thin fibers of the substance can cause cancer and other serious diseases. Above all, people who process or demolish materials containing asbestos are affected. - Inspections start in March and are ongoing throughout the year. We inspect construction sites with between 6 and 50 employees, "says Lena Lindskog, project manager for the inspection work at the Work Environment Authority. We make about 1850 visits focusing on the risks of exposure to asbestos and quartz dust. All the fewer are affected by the disease stendammslunga but still more can be done to prevent and protect against exposure to asbestos and quartz dust. In all inspections, it is verified that companies are working to prevent damage to the load, which is the most commonly reported work injury in construction. All this is part of our endeavor to achieve a sustainable working life. In April, inspections are initiated by first-line executives, that is, site managers, focusing on their organizational and social work environment. 600 visits are planned for companies with 51 employees or more. Here the inspectors control how employers handle the systematic work environment work and, above all, how they handle stress-related occupational diseases by working preventive with organizational and social risks. "The work environment for site managers in construction is a fairly unexplored area," says Lena Lindskog. Now we want to see how employers manage the systematic work environment work for this group. What does it look like in the workplaces where the supervisors are sitting, how is the lighting and how does the computer work? There are a number of questions to highlight. Employers must become aware of the risks that may develop into occupational diseases in the longer term. There is much to be done to prevent these diseases, both for individuals, businesses and society at large. Read more about asbestos, quartz dust and systematic work environment work.